Essie is one of the most notorious nail brands out there with its special range of creative colours, magical treatments & must have accessories - it's definitely a high flyer in the nail polish community! No wonder Essie has been the go-to nail colour choice for millions of fabulous women for over 30 years. 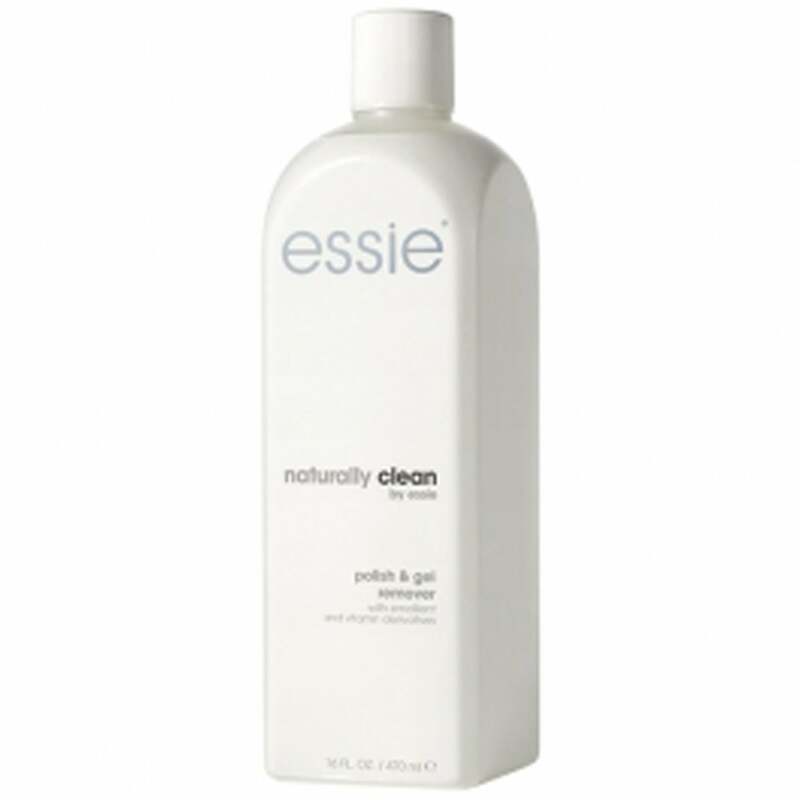 Essie "Naturally Clean Polish & Gel Remover" makes normal polish & gel polish removal easy! A professional, salon quality formula. Contains emollient and vitamin derivatives. Effectively cleanses and removes nail polish & gel polish.